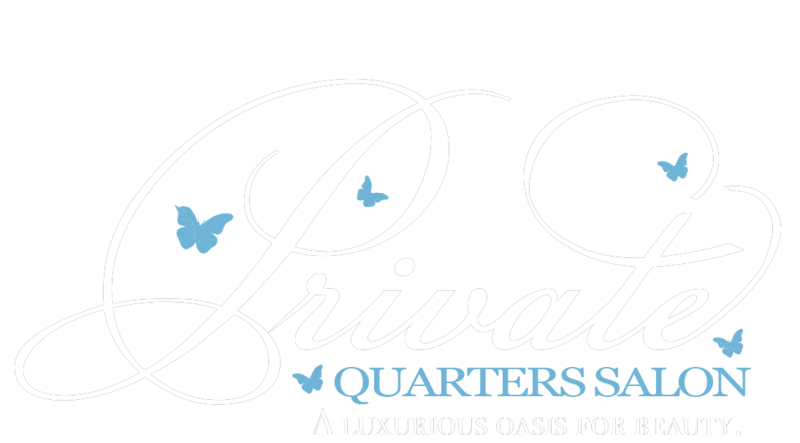 Private Quarters Salon offers In-Suite dining from participating restaurants for beauty services lasting longer than 1 ½ hours. Guests are required to pay for their meal at check in. Our Concierge Guest Coordinator will plate your meal, and deliver it to your beauty suite.